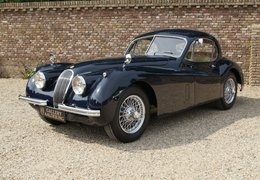 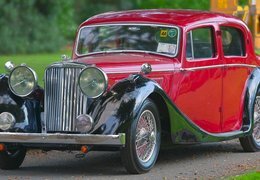 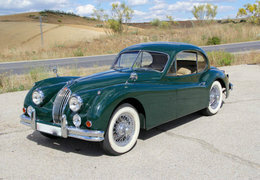 The first car to bear the big cat moniker was the 1935 SS Jaguar 2.5l Saloon. 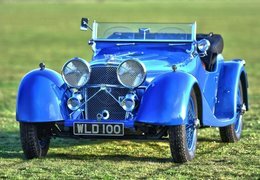 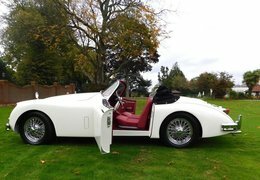 It was produced under the Swallow Sidecar name, the company first set up under William Lyons and William Walmsley in 1922. 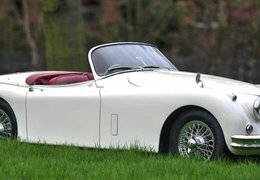 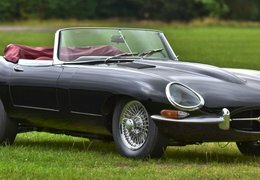 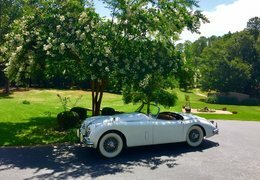 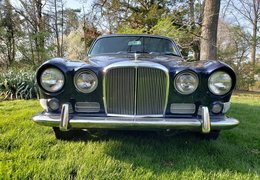 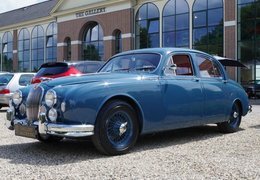 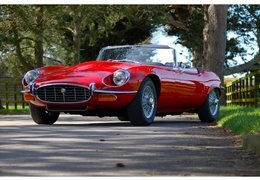 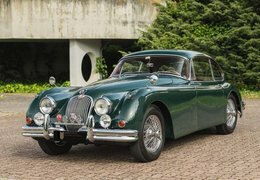 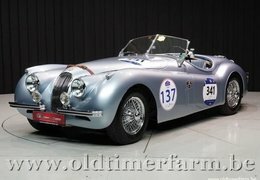 Due to the notoriety that the SS name had acquired during the war, the evolution to Jaguar seemed like a natural one and the name became company-wide in 1945. 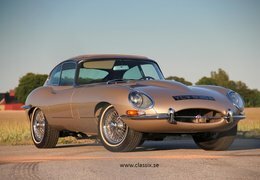 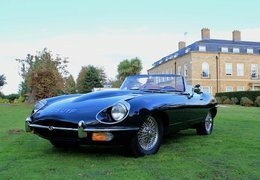 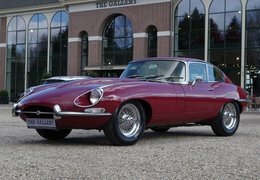 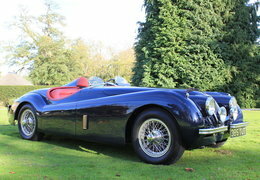 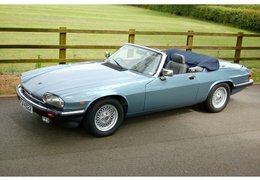 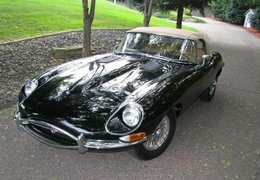 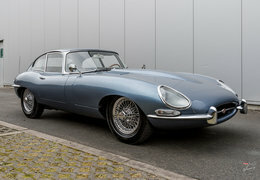 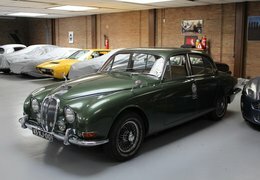 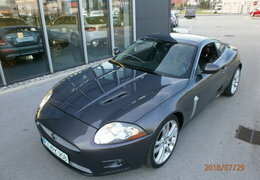 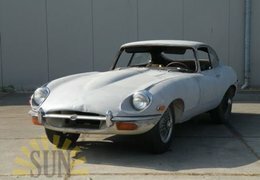 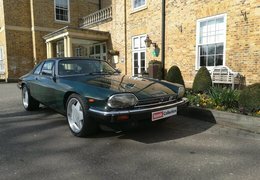 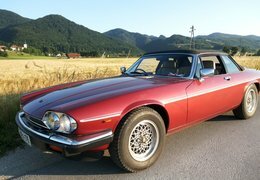 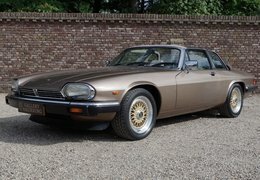 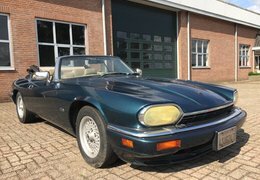 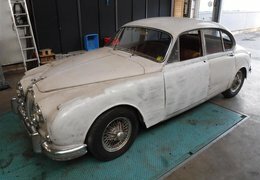 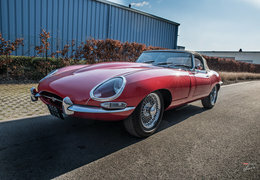 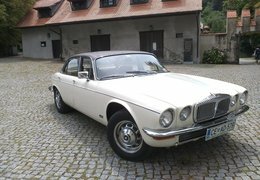 The Jaguar marque was born. 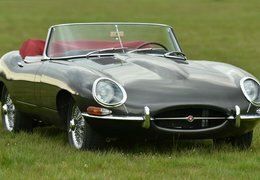 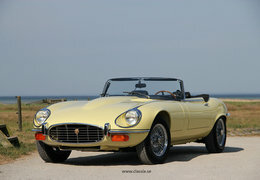 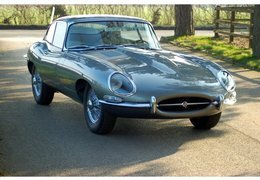 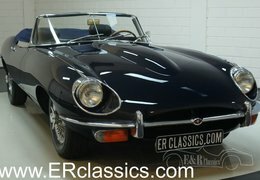 Later it evolved into a manufacturer of high-quality sports cars and saloons. 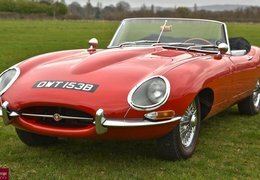 In 2008, Jaguar and Land Rover were bought from Ford by Tata Motors, India’s largest automobile manufacturer.